4 YRS Shantou Changyu Weaving Co., Ltd.
we can negotiate with each other about our minmum quantity, also we can accept small order. 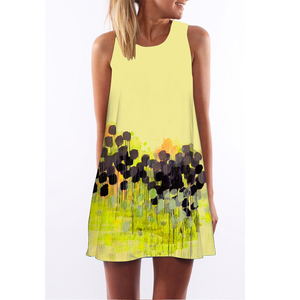 we mainly deal in ladies' fashion clothes , drape dresses, top, pants, skirt etc. fashion dresses lady latest western dresses names fresh pretty princess dresses * fabric/color/size can be customed beased on your request. With an experienced and professional team, we have exported our products to many countries and regions all over the world. 4: What is your MOQ (minimum order quantity)9 Our minimum order quantity is 200pcs for each design. 7: What about your delivery time9 Can we receive our goods on time9 Usually 10 to 30 days after order confirmed. * By T/T, West Union,Trade Assurance Color Labels & Logos * As picture or can be customized * We can suctomize your own labels & logos Dongguan City YueYi Garment Co. ,Ltd is located in Dongguan Humen Town, Guangdong Province, China. It has to be the most reliable company, so you can put your trust on YueYi family. 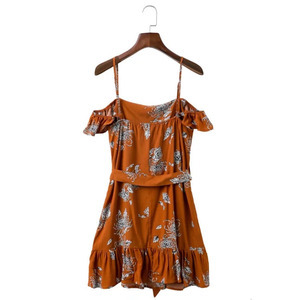 Alibaba.com offers 4,361 fashion dress name products. About 27% of these are casual dresses, 20% are plus size dress & skirts, and 1% are maternity clothing. A wide variety of fashion dress name options are available to you, such as anti-static, breathable, and anti-wrinkle. You can also choose from in-stock items, oem service. As well as from chiffon, corduroy, and worsted. And whether fashion dress name is adults, or children. 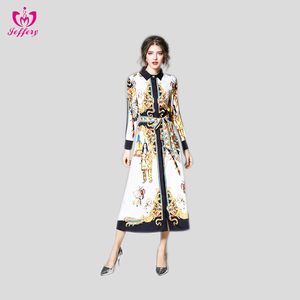 There are 4,361 fashion dress name suppliers, mainly located in Asia. The top supplying country is China (Mainland), which supply 100% of fashion dress name respectively. You can ensure product safety by selecting from certified suppliers, including 265 with Other, 47 with ISO9001, and 32 with BSCI certification.